Get ready for the Dundee awards with an extra 20% discount on all of Keds’ sale styles with the code WINTER20. 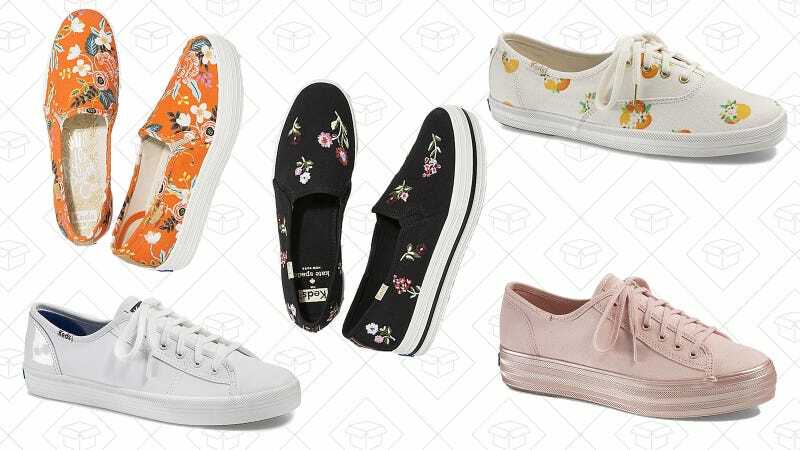 Everything from their classic white sneakers and their newest collabs with Kate Spade and Rifle Paper Co. There are even glitter sneakers if that’s something you’re into. You’ll need to enter your email to get your specific code, but it’s worth it.